COLORADO SPRINGS, Colo. – Beginning Tuesday, a total of 23 players will begin pre-tournament camp on Long Island in preparation for the 2019 International Ice Hockey Federation Women's World Championship, set to take place April 4-14 in Espoo, Finland. The U.S. training camp will be held March 26-31 at the New York Islanders practice facility, the Northwell Health Ice Center, and practices and scrimmages are open to the public and members of the media. The U.S. has won the last four IIHF Women's World Championships and captured the top prize a total of eight times (2005, 2008, 2009, 2011, 2013, 2015, 2016, 2017), including seven of the last eight tournaments. Team USA is 70-4-6-8-2 (W-OTW-OTL-L-T) in 90 career games and has outscored opponents 593-141. Fourteen members of the U.S. team that claimed gold at the 2017 IIHF Women's World Championship in Plymouth, Mich., return to defend the title this year in Espoo, and six more players will make their IIHF WWC debut, including Barnes, Sydney Brodt (North Oaks, Minn.), Jesse Compher (Northbrook, Ill.), Emma Polusny (Mound, Minn.), Melissa Samoskevich (Sandy Hook, Conn.) and Hayley Scamurra (Williamsville, N.Y.). All but two members of Team USA - Polusny and Scamurra - have experience representing the U.S. at an IIHF event, however, Polusny helped the U.S. win its fourth consecutive championship at the 2018 Four Nations Cup in November, and Scamurra recently made her U.S. debut during the 2019 Rivalry Series in February. NOTES: Bob Corkum (Salisbury, Mass.) is serving as head coach of the 2018-19 U.S. Women's National Team, alongside assistant coaches Joel Johnson (White Bear Lake, Minn.) and Brian Pothier (New Bedford, Mass. ), and goaltending coach Steve Thompson (Anchorage, Alaska)... 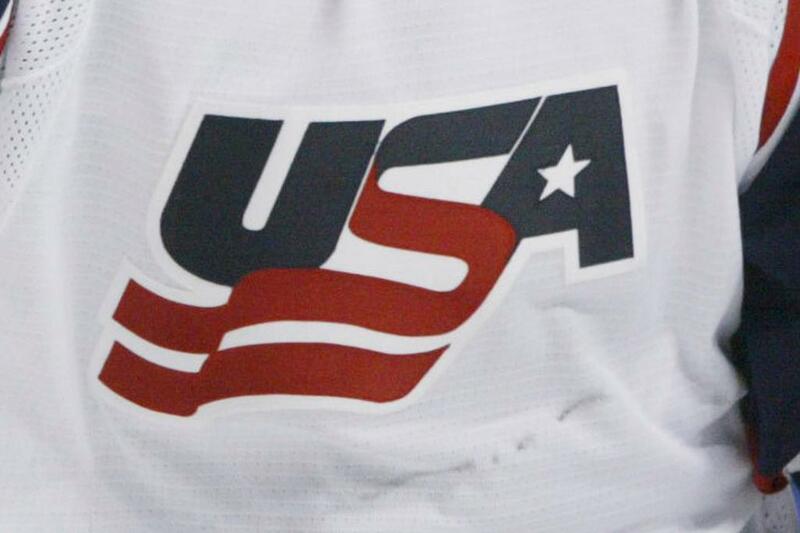 The U.S. schedule for the 2019 IIHF Women's World Championship is available here. All games will be broadcast live in the U.S. on NHL Network ... USA Hockey’s international council, chaired by Gavin Regan (Potsdam, N.Y.), vice president of USA Hockey, has oversight responsibilities for all U.S. national teams.